If you have two days in Oxford, the best thing to do is to walk around instead of taking any site seeing a tour. 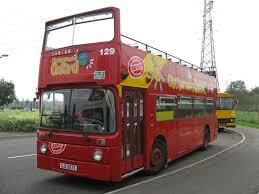 However for some reason, if you can’t, take the Oxford site seeing the tour on the hop on hop off bus. You can join at any point (around 20). You will get a map with clearly marked stops and nearby sites to visit.